The word “castle” conjures up many images and can instantly transport anyone back to their childhood memories of building their own fortress out of laundry baskets in the backyard. The majority of Ireland’s castles, strongholds and manors began construction in the 12th century after the Norman invasion. After years of strife, warfare and uprisings, many of Ireland’s most famous castles lay in ruin, although a handful of them have been meticulously restored. If you’re planning your first of many holidays touring the castles of Ireland, here are some of the best and most breathtaking to explore. Due to budgetary restrictions, a good deal of Ireland’s most exquisite castles and homes are falling into disrepair. Fortunately, Cahir Castle in Tipperary County hasn’t suffered this unfortunate fate. Originally constructed as a stronghold for the Butler family in 1142, Cahir Castle has been renovated to its original glory over the last few years. The formal tour of the castle is around 30 minutes, and takes you through the main house as well as the grounds. Don’t hesitate to step away from the group after the tour to explore the countryside and smaller structures on the property. 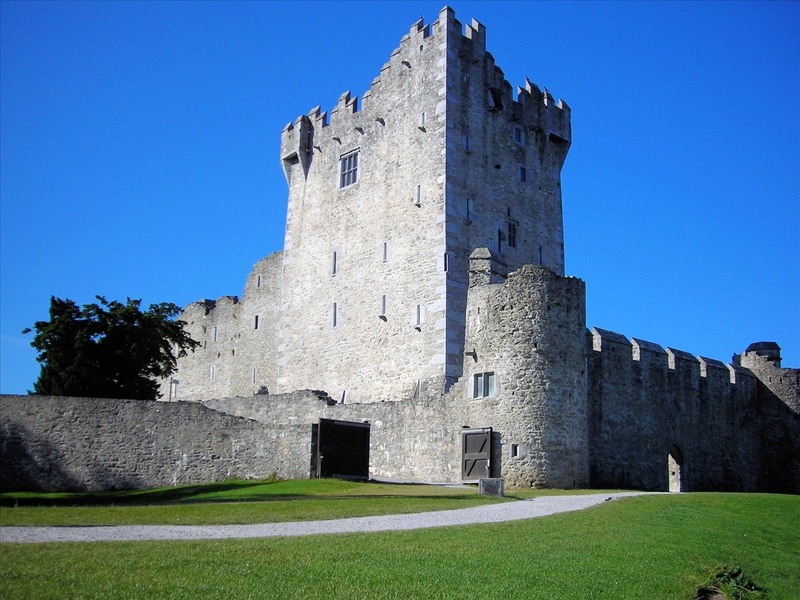 Lastly, rest your feet and watch a 15-minute film entitled “Cahir Castle and the Story of Irish Castles” which provides you with a brief and cinematic tour of the country’s most iconic castles and fortresses. 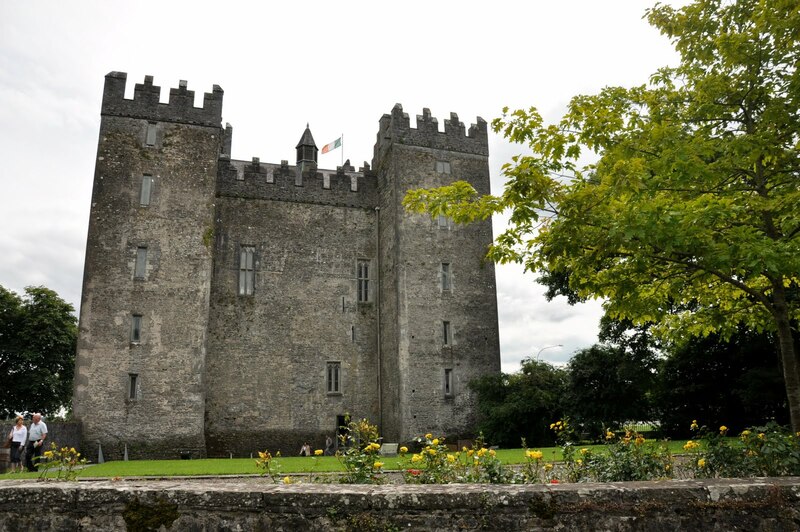 For a more immersive experience, travel a few miles south of the Shannon Airport and tour the Bunratty Castle. Rebuilt an astonishing four times on the original site of a 10th century Viking trading camp, Bunratty Castle has suffered a violent but fascinating history. The castle changed hands several times over a 200-year span, which accounts for the frequent need to rebuild the structure. Today, the castle is preserved and offers visitors a chance to experience a sampling of medieval culture and cuisine, complete with authentic, family-style dinners in the banquet hall. Every castle in Ireland features three distinct attributes: a moat, crumbling stone walls and stories of spectral inhabitants. 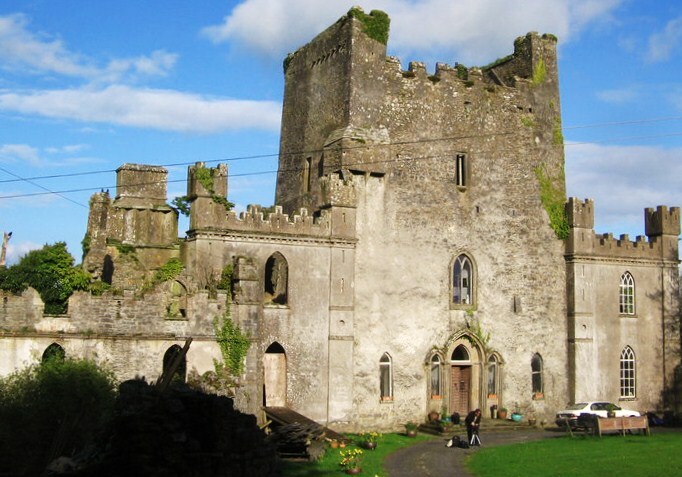 Yes, almost every castle in Ireland is haunted, but none so much as the Leap Castle in County Offlay. The former home of the O’Carroll family, Leap Castle is the ill-starred site of some of Ireland’s most gruesome battles and deaths. There’s the murder of a priest by his own brother in the chapel and the grisly discovery of three full cartloads of human remains found strewn inside a dungeon. History explains the nature of these hauntings, as family killed their enemies as well as one another, over the span of several generations. There are several stories of hauntings in Leap Castle, so prepare yourself and don’t expect to get through the visit without the hairs on the back of your neck standing straight up. In stark contrast to the gruesome fascination of Leap Castle is the quaint and almost fairytale-like five-star hotel at Ashford Castle. 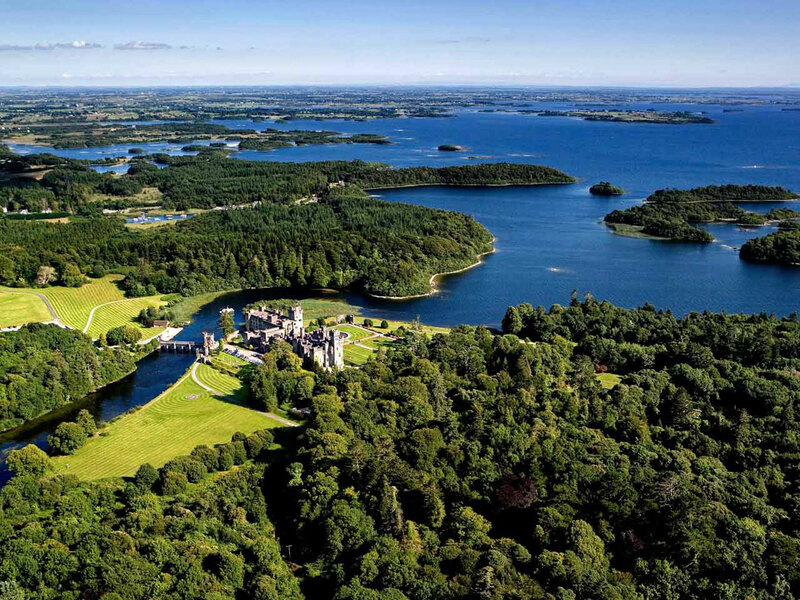 Constructed in the 12th century and once occupied by the Guinness family, Ashford Castle feels more like the backdrop of a children’s film than a fortress or site of epic battles. 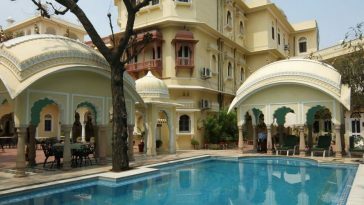 Once again, the castle is a five-star hotel and although the price may seem extravagant, it’s worth the money to feel like a member of the nobility for a few precious hours. Upon entrance into Ross castle in County Kerry, you probably won’t think much of this typically-constructed stronghold. It’s when you begin to delve deeper into the castle’s rich history that you begin to understand why it’s so significant. Originally constructed in the 14th century, Ross Castle was built along the shores of Lake Killarney for tactical, defensive and mythical reasons. It was believed that no one could take down Ross Castle unless they attacked from the lake. 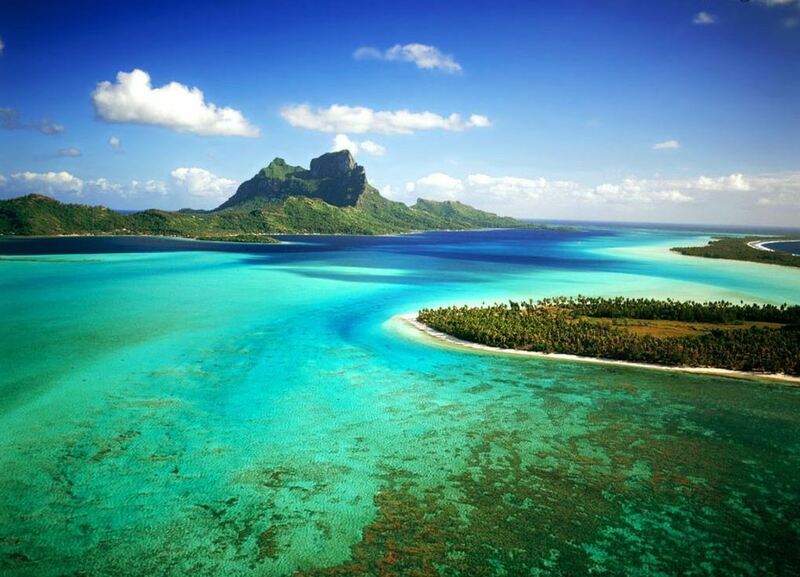 Aware of this myth, Cromwellian forces decided to take the castle by boat in the 17th century. Instead of fighting, the owners immediately abandoned the stronghold. 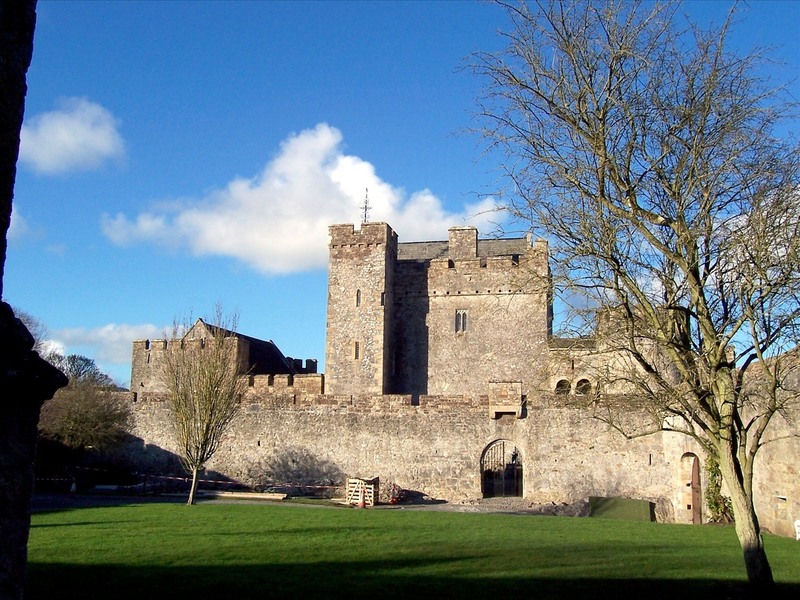 Keep this story in mind to help you look past the castle’s “typical” late-medieval design. 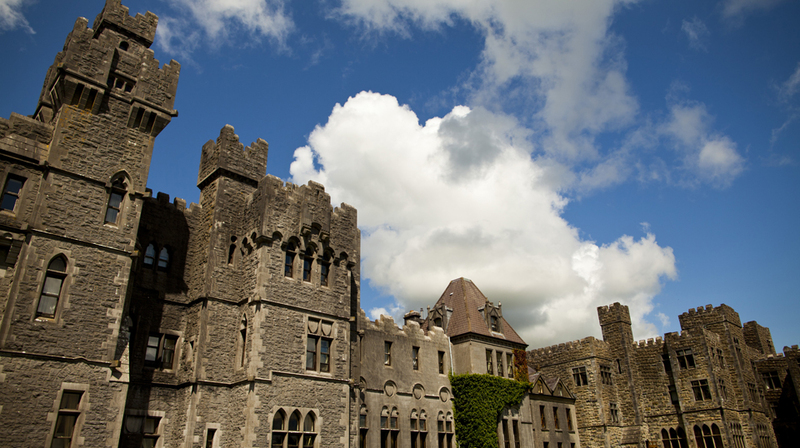 Aside from an amazing history lesson, visiting any of the castles scattered throughout the country allows you to plan one of the most inexpensive holidays Ireland has to offer. Some of the castles are free, a few charge a modest entrance fee and a handful allow you to live out your childhood fantasies for a price. About the Author: Janet Walsh is a blogger and resident of Dublin. A scholar of the Middle Ages as well as a lifelong paranormal buff, she is currently writing a book detailing the history of Ireland’s most haunted castles. I’ve been fascinated with castles since I was a little boy and I’m hoping one day I can visit all the major castles not just in Ireland, but all of Europe.